In Labour Day weekend, Calgary pinball wizards have met to put their flipper fingers to the test at the annual Silverball Rodeo pinball championship held for the first time. More than just being a venue for pinball enthusiasts, the event served a more meaningful purpose. During the Saturday prior to the Labour Day in Canada, the two-day pinball event commenced at the Atlantic Trap and Gil Pub. It was presented by the Stampede City Pinball League, a Calgary pinball club, in partnership with Major Minor Music Project, a non-profit organization that has been around for nearly two years. In an interview with the Calgary Sun, Graham Mackenzie, founder of the organization, notes how he sees an all-age music and art events as an avenue to engage Calgarians with the city. “We want to have the venue so we can reach out and serve people who are underserved,” he mentioned. 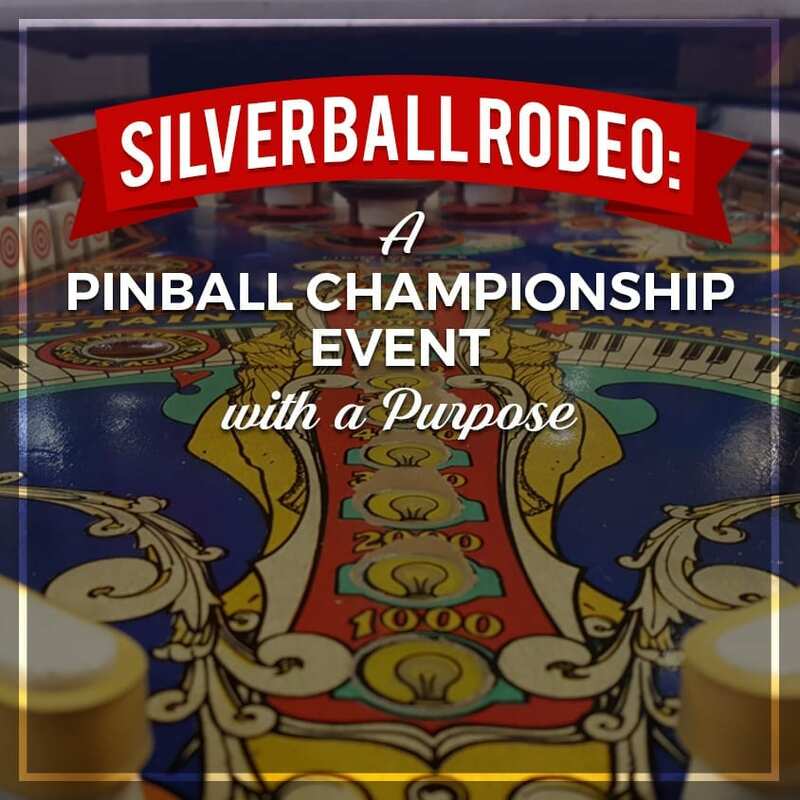 The Rodeo was composed of two events: the inaugural Stampede City Open Pinball Championship, a competition open to silverballers of any age, and the Major Minor Music Project social event, which features free pinball play, casual tournaments and an all-night live music jam. For the purpose of the event, 30 pinball machines were trucked in the venue, including a mix of classic 70s and 80s, rare and modern pinball games including Aerosmith, Bad Cats, Game of Thrones and Xenon. These machines were open for all to play.